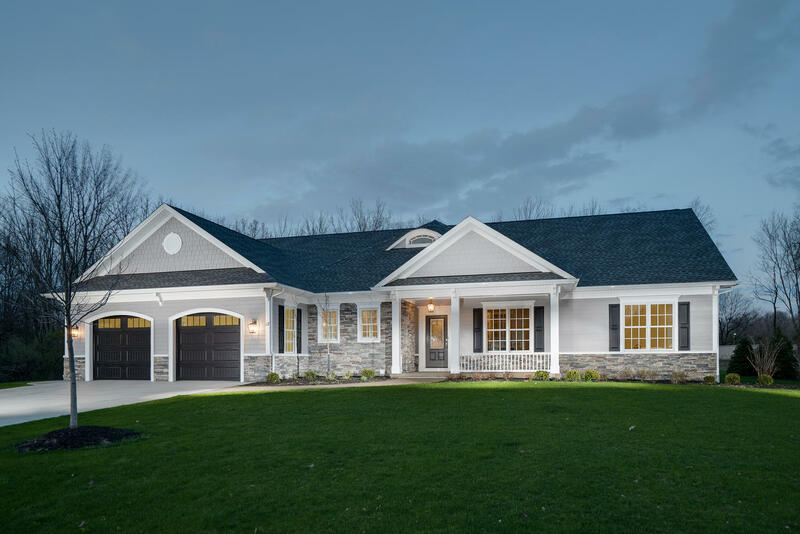 Thomas Johnson Homes has brought many people from the Buffalo and WNY areas together with a quality, custom-built home. From the design phase, through framing, their quality product choices, to kitchen installation, and finally move-in day, Tom Johnson ensures his customers have a rewarding experience all the way through as their new home is planned and built. Thomas Johnson Homes delivered our custom built home in less than 12 months from conceptual design to move-in. Tom’s direct involvement with us in considering every detail, coupled with the fine performance by his construction team, made this home project a very satisfying experience. While searching for a suitable home, we discovered re-sales originally built by Thomas Johnson Homes being sold for premium prices. When we decided to custom build, Tom was our only choice. His design and support staff are first rate, his construction crews and subcontractors/suppliers are the best. Thomas Johnson can not only exceed the highest of expectations, but can create a home that you thought only existed in a make believe world. In the end, Thomas Johnson Homes has transformed your dream home into an affordable reality. When I think custom-built, I think Tom Johnson.